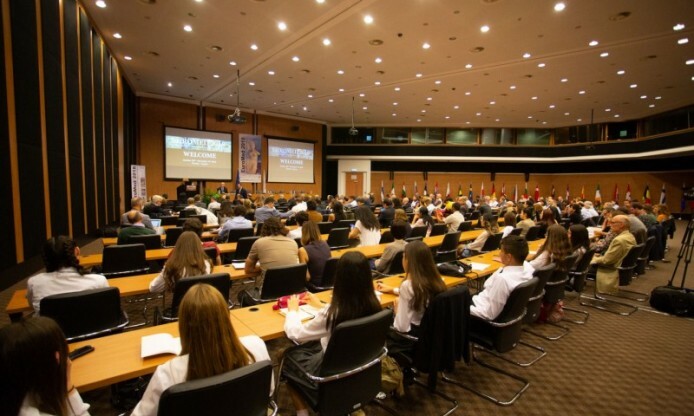 EUROMED, the biannual International Conference dedicated on Digital Cultural Heritage Documentation, Preservation and Protection is a milestone event in Cyprus gathering researchers, policy makers, professionals, fellows and practitioners to explore some of the more pressing issues concerning Cultural Heritage today. 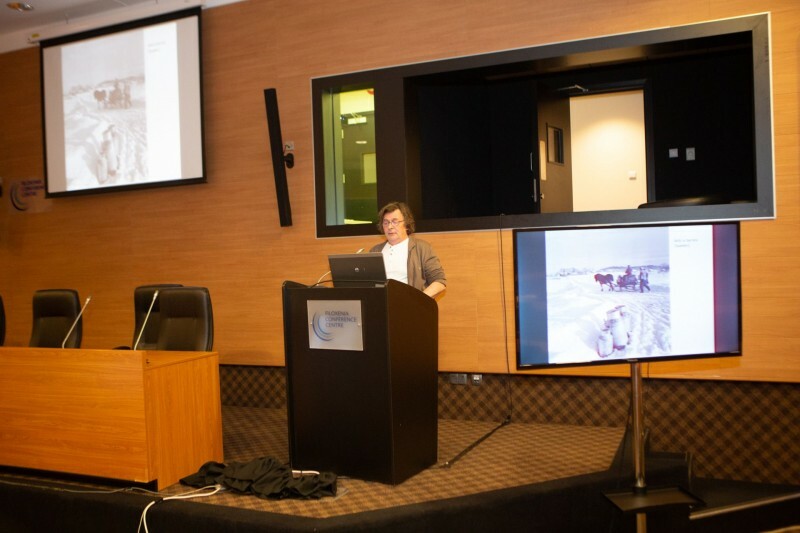 The main goal of the conference is to focus on interdisciplinary and multi-disciplinary research on tangible and intangible Cultural Heritage, using cutting edge technologies for the protection, restoration, preservation, massive digitalization, documentation and presentation of the Cultural Heritage contents. 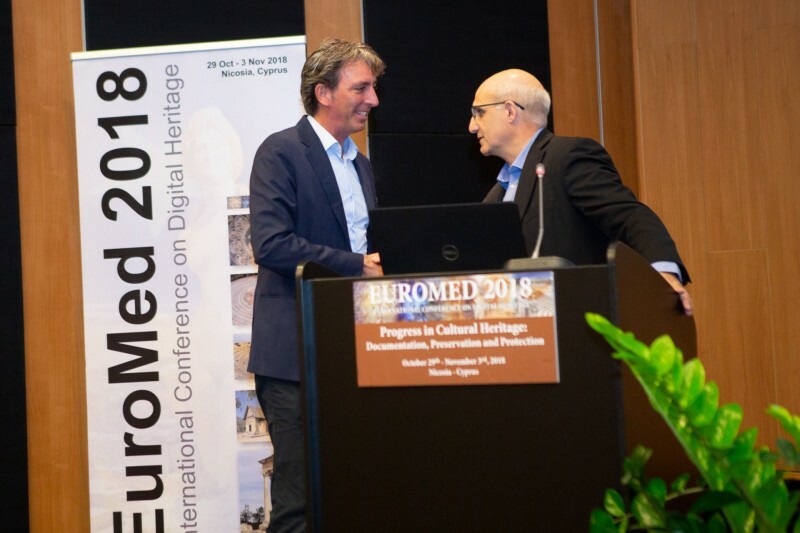 Harry Verwayen (Europeana) and Marino Ioannides (Euromed chair). The EUROMED event is organized by PHOTOCONSORTIUM member Dr. Marinos Ioannides and in facts PHOTOCONSORTIUM was well represented in the event with a paper on the quality improvements realized for Europeana, by Valentina Bachi, the president Fred Truyen, the vicepresident Antonella Fresa and the communication officer Sofie Taes, and a presentation during a panel of EU projects. The presentation was delivered by Stefan Rohde Enslin from SPK, and next to highlighting the latest activities of PHOTOCONSORTIUM, it was particularly focused on the new project 50s in Europe Kaleidoscope as a way to improve the end user experience of Europeana with mdern search tools, and appealing and educational storytelling.